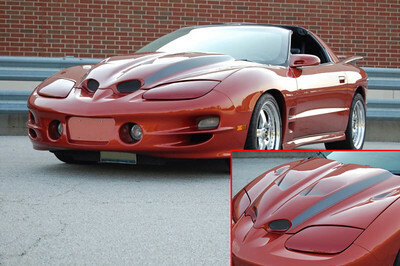 The original concept sketch for a new ram-air/extractor hood for Gen. IV Pontiac Trans Ams and Firebirds. 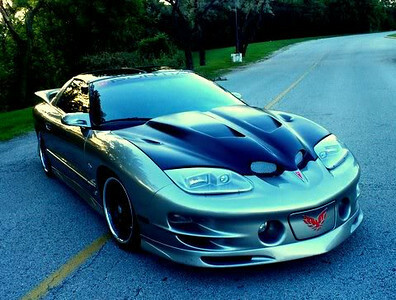 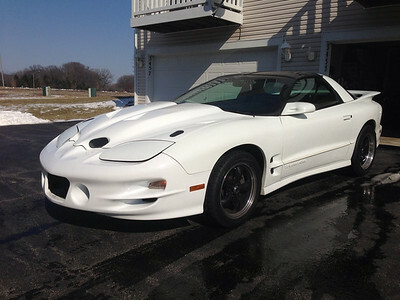 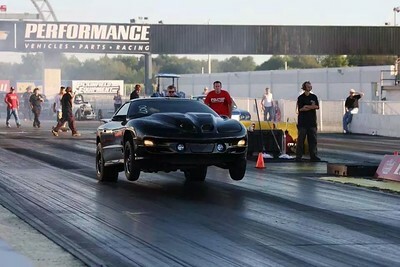 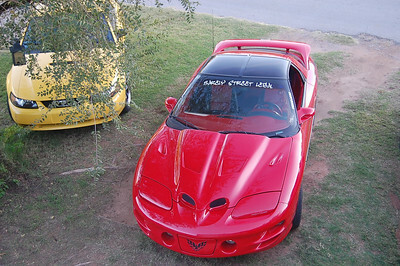 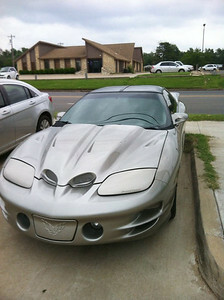 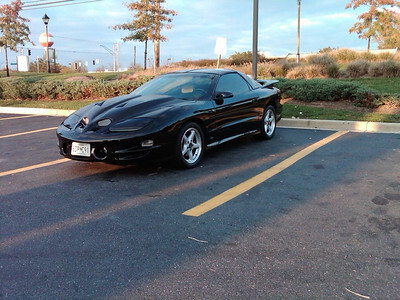 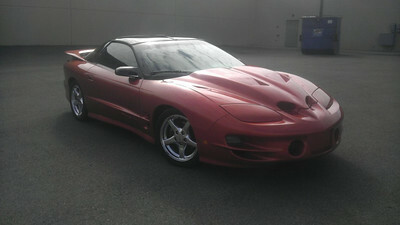 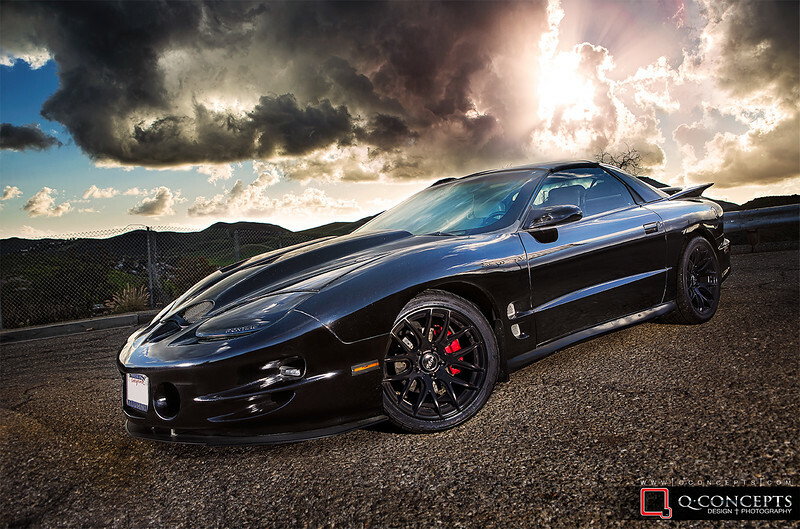 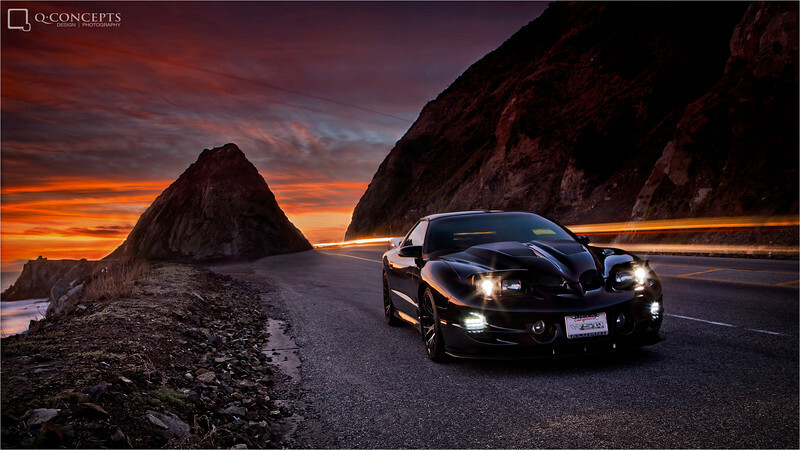 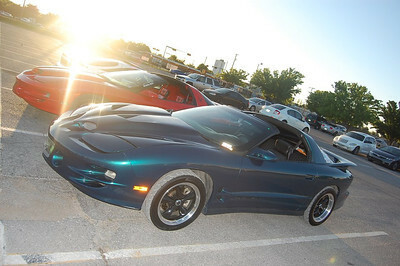 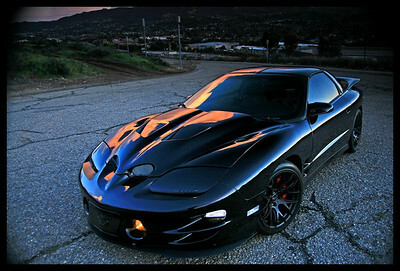 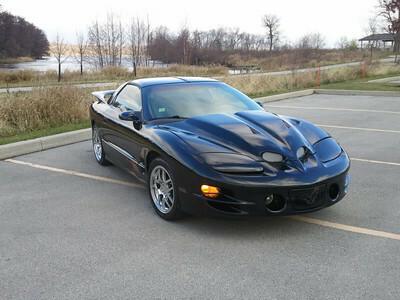 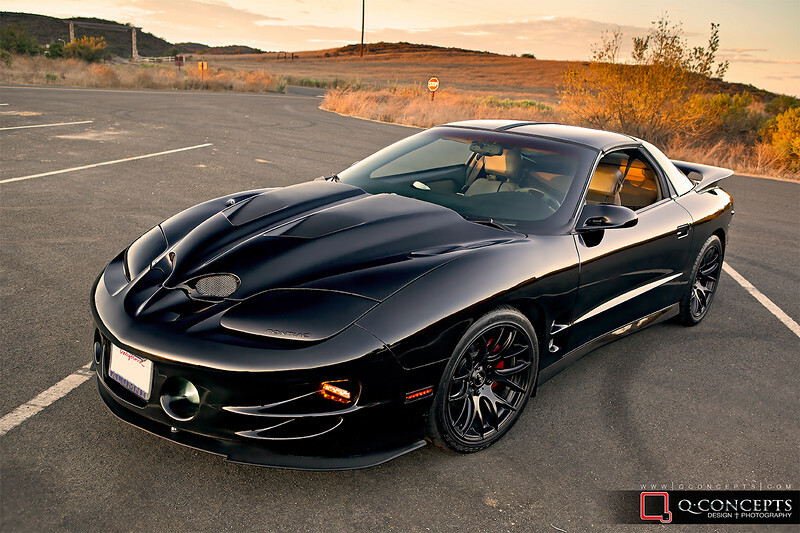 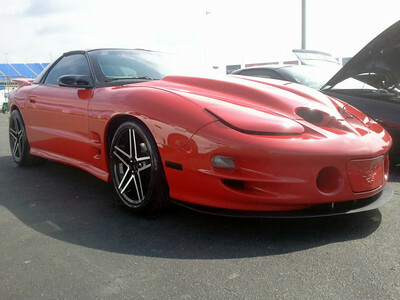 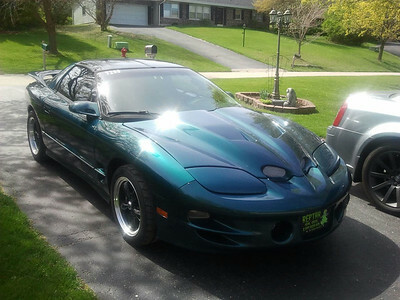 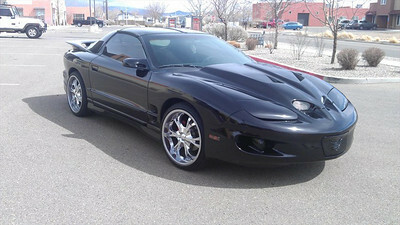 The WSQ Hood was designed as an aftermarket replacement hood for the Gen IV Pontiac FIrebird and Trans Am. 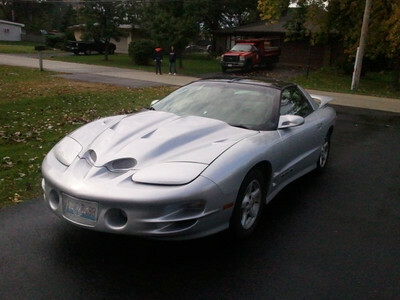 The new design incorporates a larger ram-air intake that blends better with the body lines as well as 2 large central heat extractors and 2 small outboard extractors. 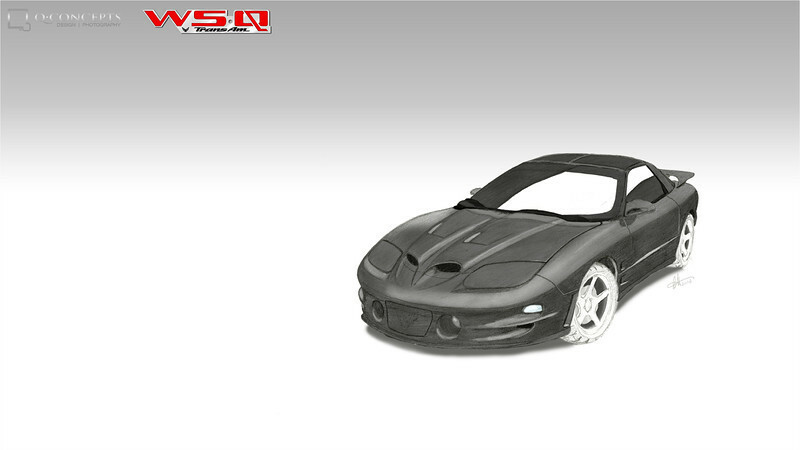 We created this design in 2008 and it is currently in production and sold by VFN Fiberglass.